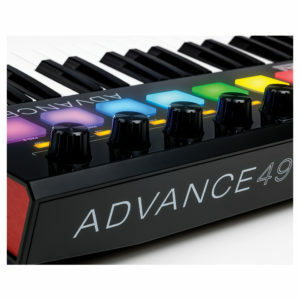 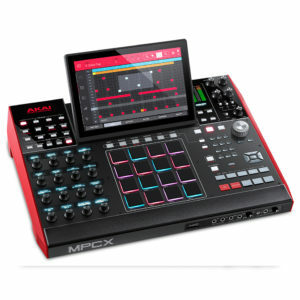 A Super-portable MPC Hybrid DAW! 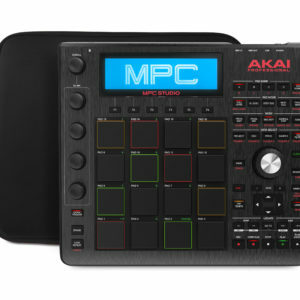 MPC STUDIO BLACK music-production system gives you the creative, hands-on workflow of Akai’s MPC sampling groove workstations, plus the power and flexibility only your computer can deliver. 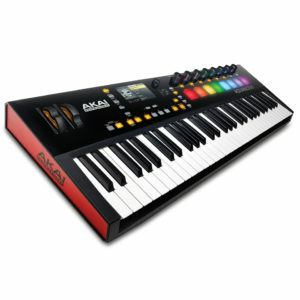 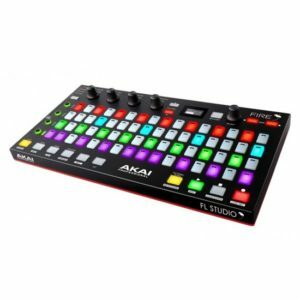 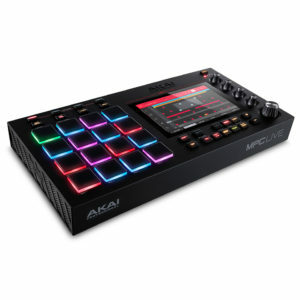 Integrating with your Mac or PC, MPC Studio combines Akai’s versatile MPC software environment with an ultra-portable MPC-style hardware controller. 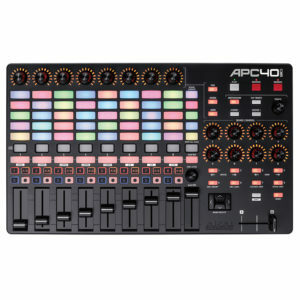 With MPC Studio, you get the experience of using a traditional MPC, the advanced capabilities of a DAW, and the freedom to work the way you like. 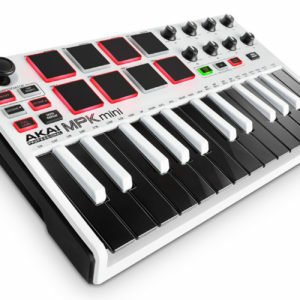 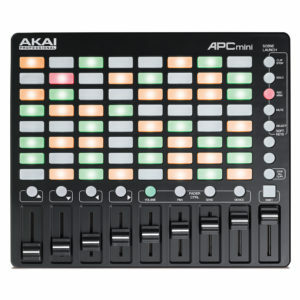 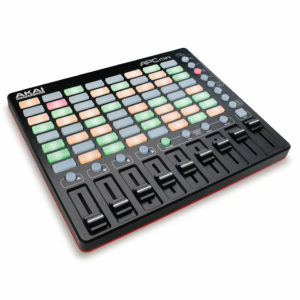 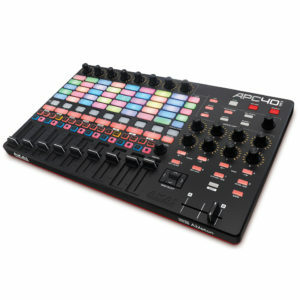 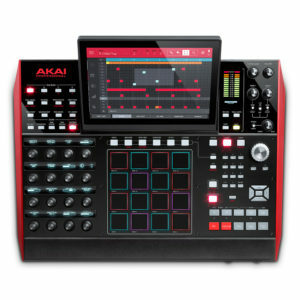 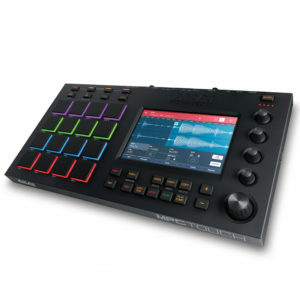 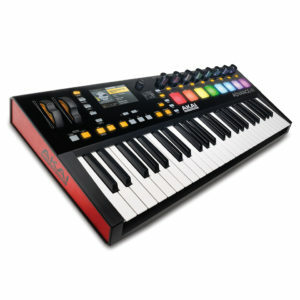 Call your Sales Engineer or keep reading to find out more about the Akai MPC Studio. 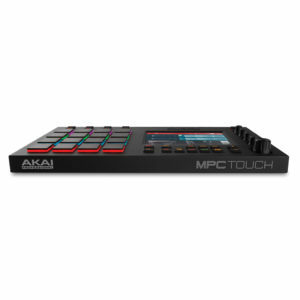 The MPC You’ve Been Holding Out For! 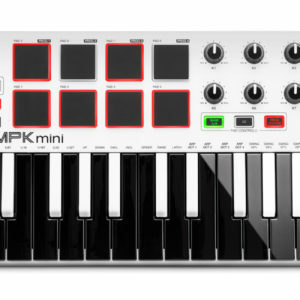 Want to start a fight? 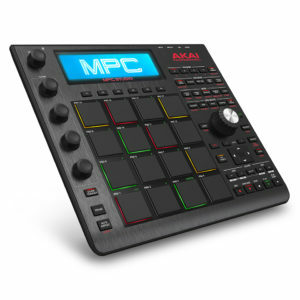 Just ask a room full of old-school beat makers what the all-time best MPC is. 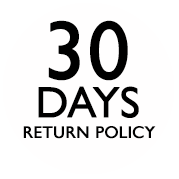 Go ahead — we dare you. 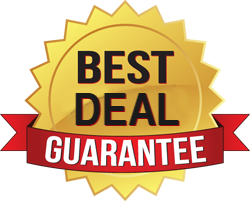 There’s no way to even know which one was the most popular. 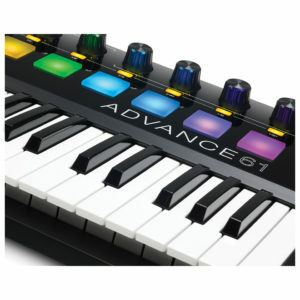 There’s the sheer warmth that makes the original ’60 a classic collector’s piece that’s still pumping out the grooves today, but there’s also the amazing flexibility of the ‘2000/XL and the insane all-in-one features of the ‘5000. 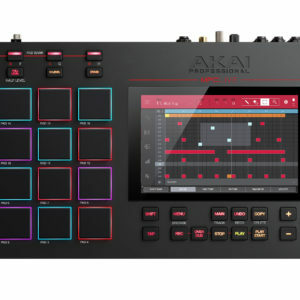 The fact is, each classic MPC is the “best” one in the eyes of one producer or another, but one thing’s for sure, Akai’s MPC X is the modern MPC all the diehards have been waiting for.